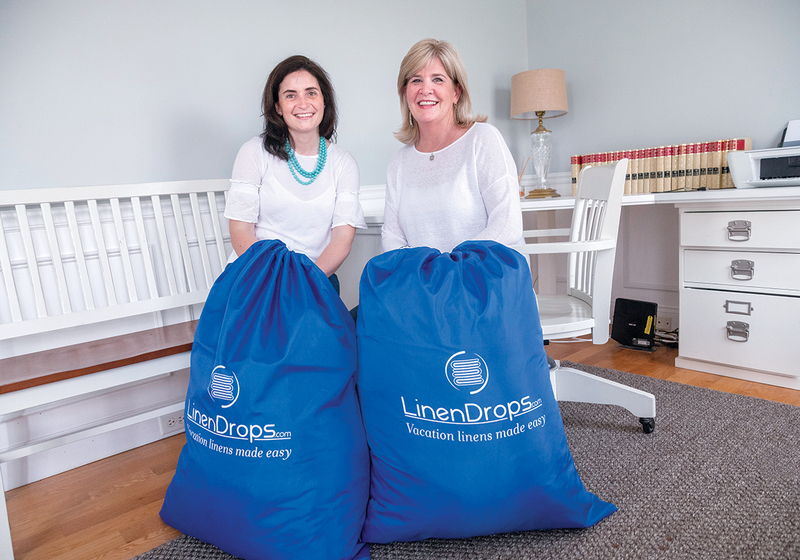 We’re so thankful to be featured by Providence Business News! Nantucket blACKbook Spring Hot List! We used Linen Drops for a long weekend vacation and it was perfect. We did not have to borrow sheets to obtain the correct sizes for our rental house. Everything was in the bag: linens, towels, blankets and all the correct size. We didn’t have to worry about washing linens and could just throw everything in the bag and leave. Thank you for the kind words, Mary. That’s what it’s all about…quality, ease and convenience so you can enjoy your stay! Thanks so much – we appreciate your feedback!